Give her an updated twist on a classic design with the Nike Women's Gym Vintage Full Zip Hoodie. 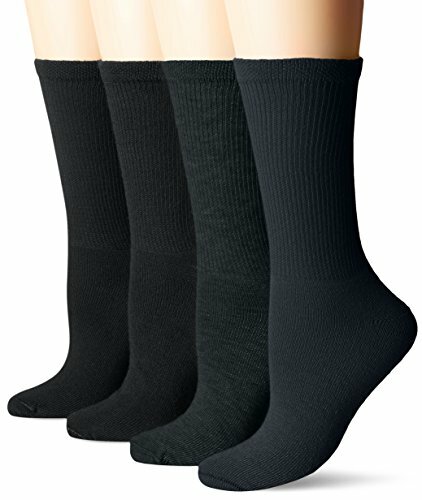 Its cotton-blend fabric provides a soft, lightweight feel for all-day comfort. 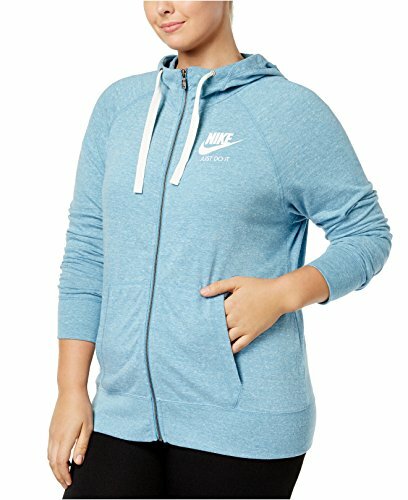 Give her a new closet staple with the Nike Women’s Gym Vintage Full Zip Hoodie.